If you’re hesitant to use a hairdryer, we totally understand it. 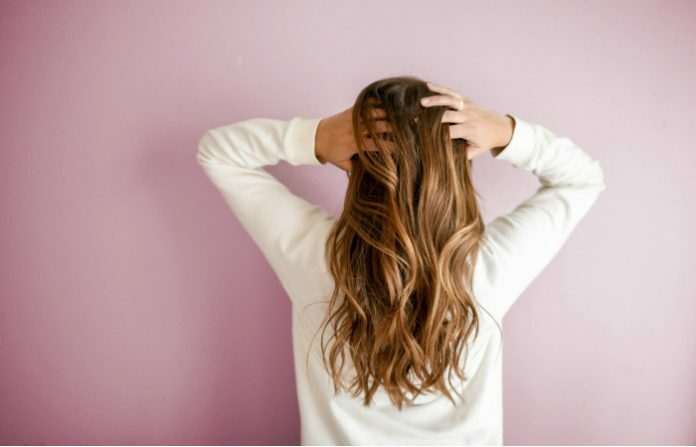 This hair tool releases hot air, a possible factor that can make your scalp itchy. Before we jump to conclusions, let’s get to the bottom of this – can blow drying cause itchy scalp? Using a hairdryer without consequences is too good to be true. According to the popular brand Head & Shoulders, you’re creating steam right on your head when you use heat for drying. This completely makes sense when you realize that there’s water inside your hair fiber after you shower. What’s so bad about a little steam on your scalp? 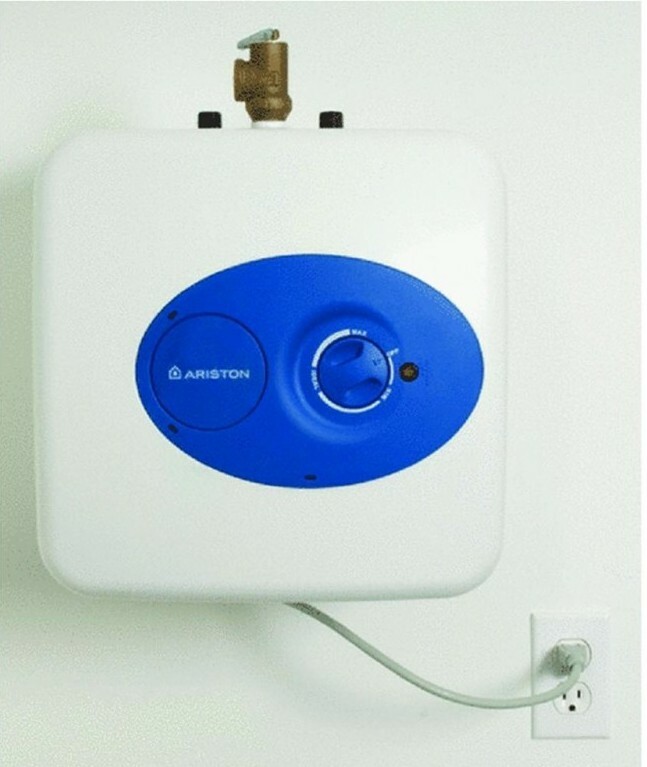 If you’re using hot air every single day, the steam would slowly create blisters that could last forever. Another effect is an extremely dry scalp. However, what do these consequences have to do with an itchy scalp? See the connection now? However, this shouldn’t stop you from using a blow dryer. Use a shampoo formulated for dry scalp. 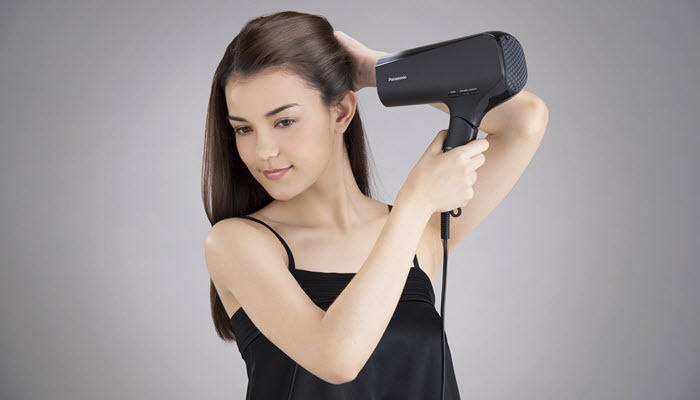 Set your blow dryer to a lower temperature. Look for other alternatives that can dry your hair fast such as microfiber towels. Can blow drying cause itchy scalp? With high heat, yes. 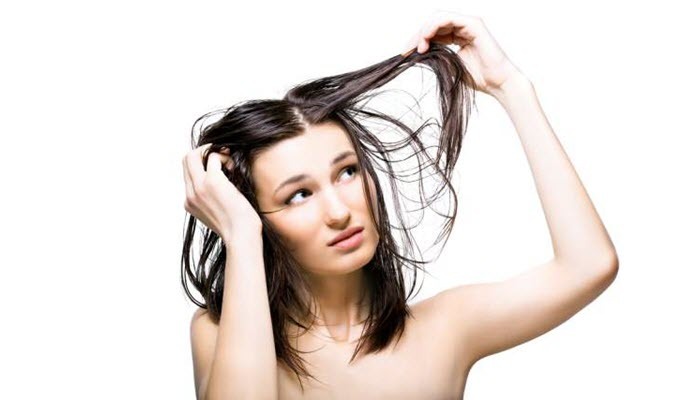 However, when you use a lower temperature, blow drying is less likely to cause an itchy scalp. You may also lower the odds with proper hair care. For other hair tool side effects you should know, find out the repercussions of flatirons.